This is the grand lodge of Fairview Lakes Association. 3 Bedroom ~ 2 Bath ~ Fully Furnished ~ Approx 3,000 SF ~ 20 Foot Ceilings ~ Hardwood Floors. 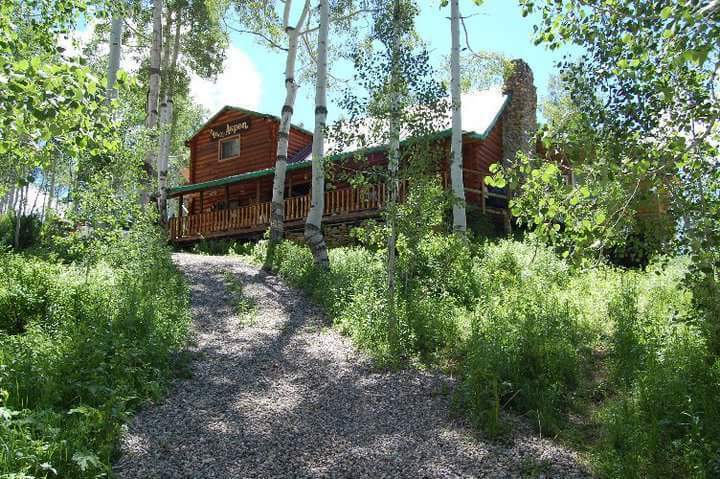 See the photo below for a look at this beautiful cabin. Contact any Board Member or Officer for further information.